Our Mission is YOUR TOTAL SATISFACTION. We want you to feel secure, confident and comfortable that any purchase you make, is the right one for you. "What support does George's Music offer?" 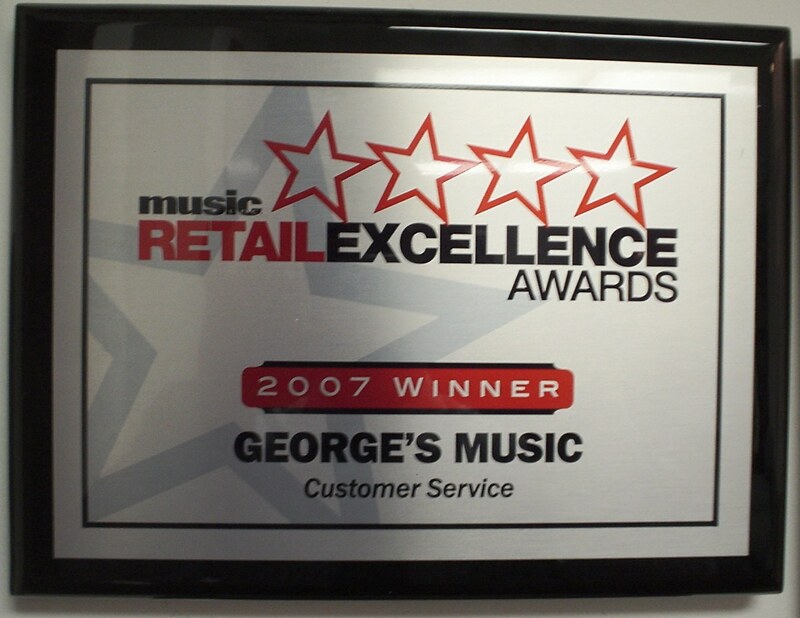 At George's Music, we're committed to provide you with quality service. Our toll-free Customer Service Hot Line is 800-686-4723. We are prepared to help you find the right product and get the most out of your purchase. 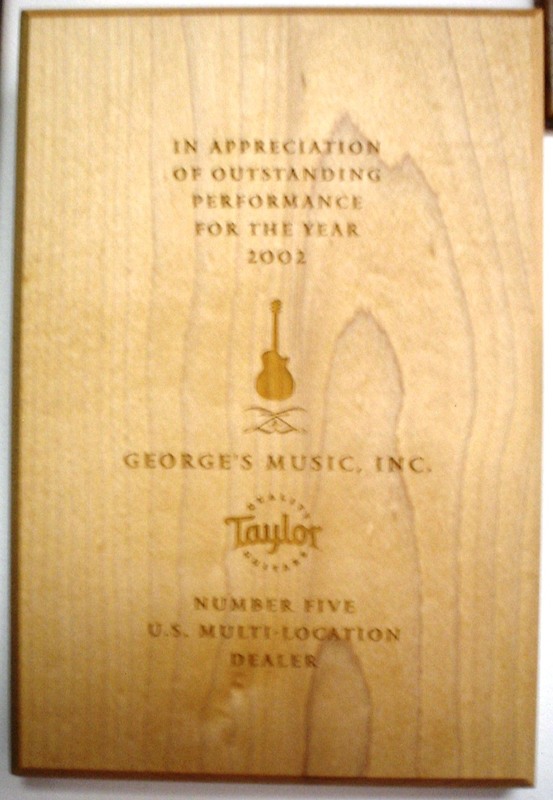 In addition, many George's Music locations offer factory-authorized service by trained technicians. "What services does George's Music offer?" "Does my purchase come with a warranty?" New instruments and electronics are sold with a factory warranty. Warranty repairs will be handled at no charge if you provide a copy of your sales receipt. (All manufacturers and service centers require proof of purchase.) Warranties begin from the date of purchase and vary in length from one manufacturer to another. If the manufacturer requires that a product be shipped to a service facility for warranty repairs, there may be a charge to you for shipping and handling. Out-of-warranty repairs will include a diagnostic fee which will be applied to the labor and shipping fee. Refer to the warranty information accompanying your product for details. Abuse of products voids all warranties. If you have any questions about any of the products we sell, we are here to help. Just give us a call or stop by any one of our locations. Thank you for giving us the opportunity to serve you. : Due to certain legal and health restrictions, computer software, books, videos, CDs, harmonicas, internal earphones, earplugs, and microphones are exempt from this policy. DJ cartridges, fog fluid, demo gear, opened strings, and tubes are also exempt, as are any items special ordered from a manufacturer for a specific customer. Any other product exemptions may be noted on customer receipts at time of purchase. "Can I return my merchandise if I'm not satisfied?" 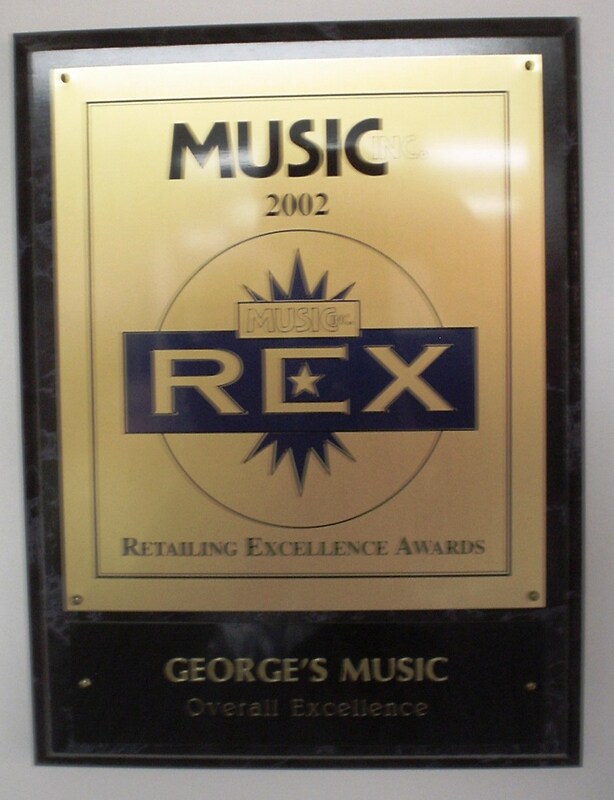 Return your purchase to any George's Music location with your receipt, manual(s), blank warranty card, and original packaging (including cables, power adapters, UPC codes etc. as well as the actual packaging) for exchange or refund. "What if I find the item somewhere else at a lower price?" If at any time within 30 days of your purchase, you should find the identical item advertised by a local, authorized dealer at a lower price, just bring in the ad along with your receipt and we will gladly refund the difference. This does not apply to verbal quotes, internet, mail order sales, free offers, or "B" stock or reconditioned merchandise. 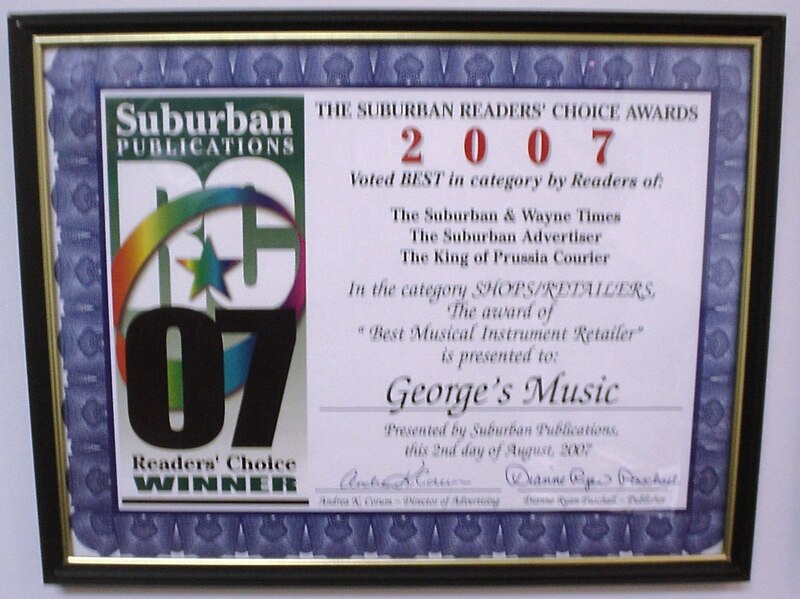 George's Music is truly "The Musician's Choice"™. 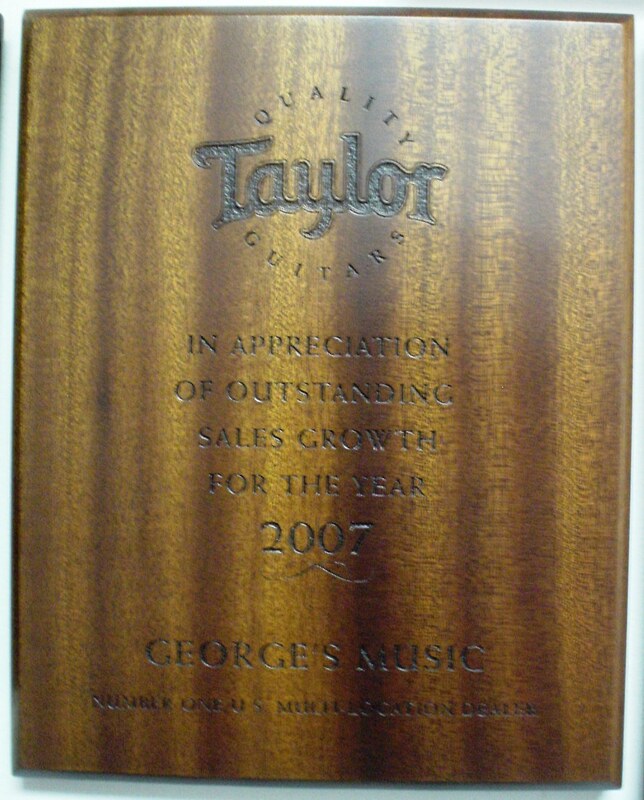 Our stores are jam-packed with thousands of items from the leading musical instrument manufacturers throughout the world. We stock hundreds of products you won't see anywhere else. Our huge multi-million dollar product selection allows you to compare name brand products side-by-side. We make it easy for you to buy right the first time. Our staff has been trained by factory product specialists from all over the country. We're here to answer your questions before and after you make your purchase. 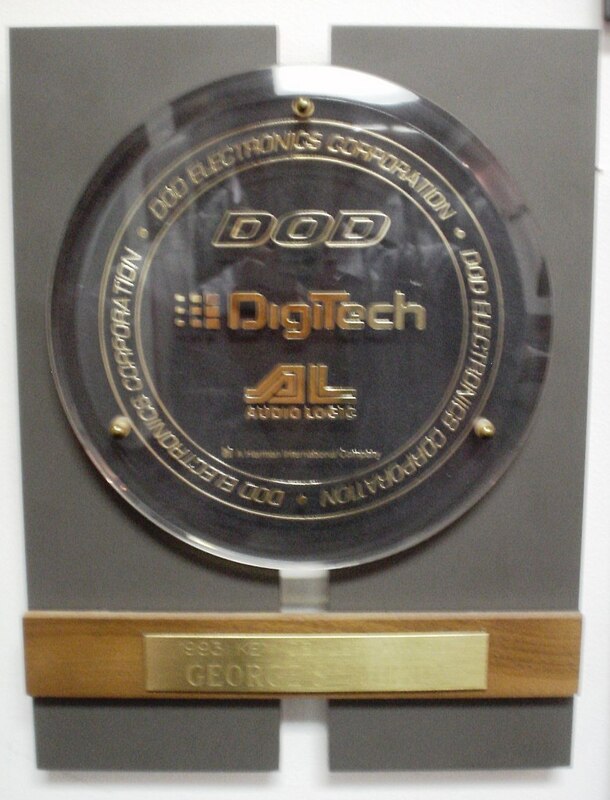 By the way, our product specialists know that "Making you #1 is what makes us #1." We're large enough to get you the best price on the best gear, but small enough to give you the down home service you deserve. 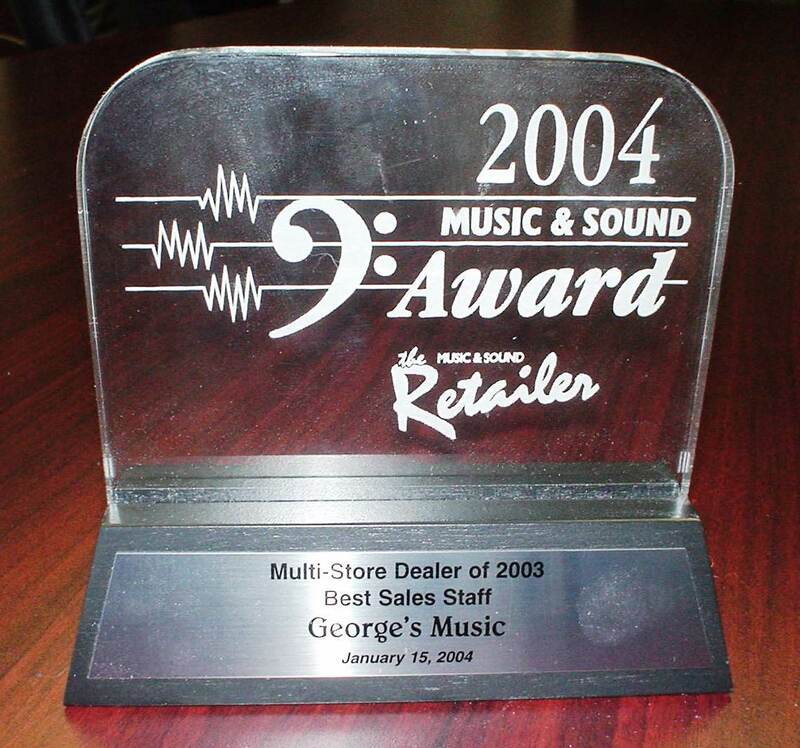 George's Music's sales volume ranks us among the top 1% of all music stores in America! Thanks for your support over the last 30 years. We're working harder than ever to continue to earn your business! 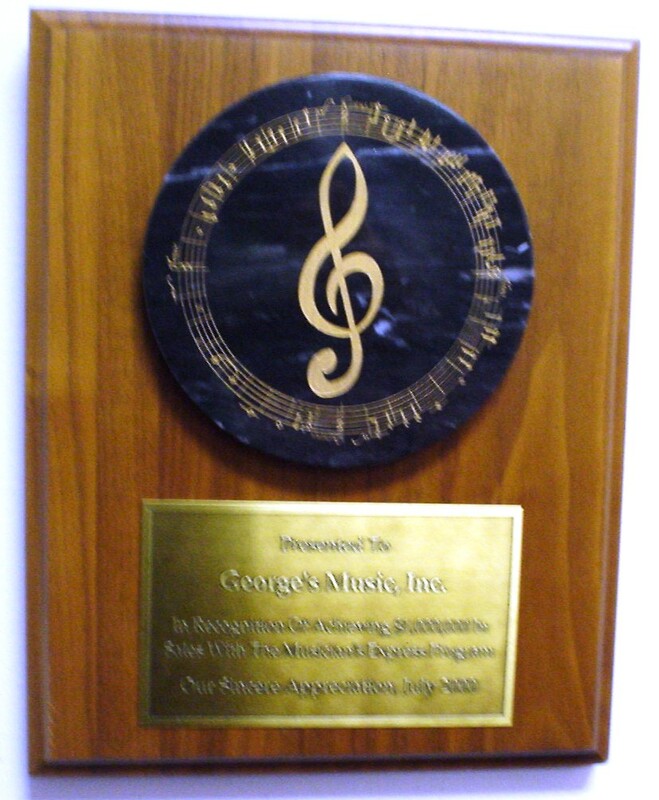 George Hines opened his first George's Music store in Spring City, Pennsylvania on August 17, 1977. 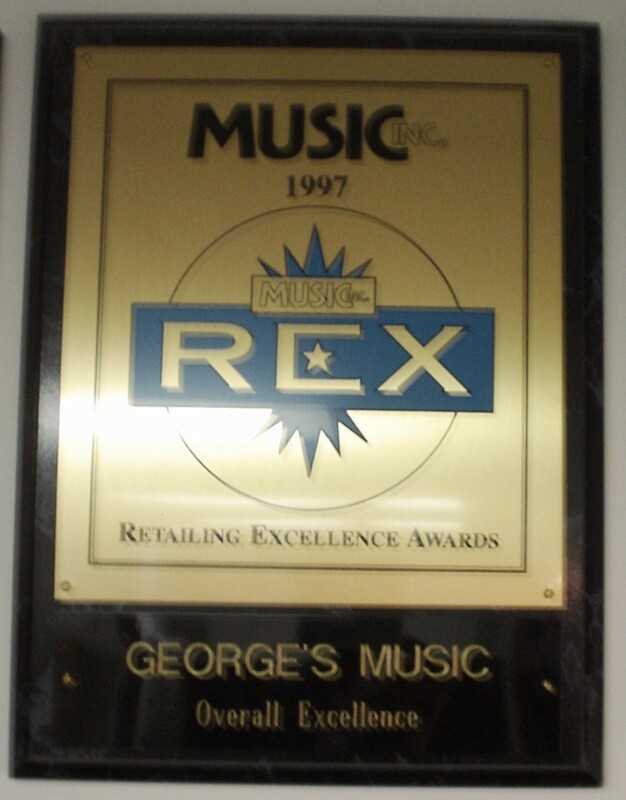 Since then, George's Music has grown to a 10 store chain, making us the largest musical instrument retailer in the greater Philadelphia area. 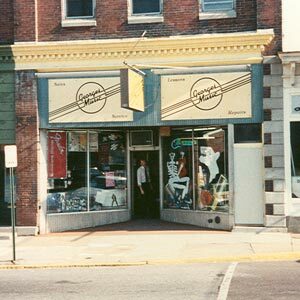 In 1985, we opened our 2nd location in North Wales, PA followed in 1987 by our third store in Springfield (Delaware County). 1989 brought our 4th location on Street Rd. 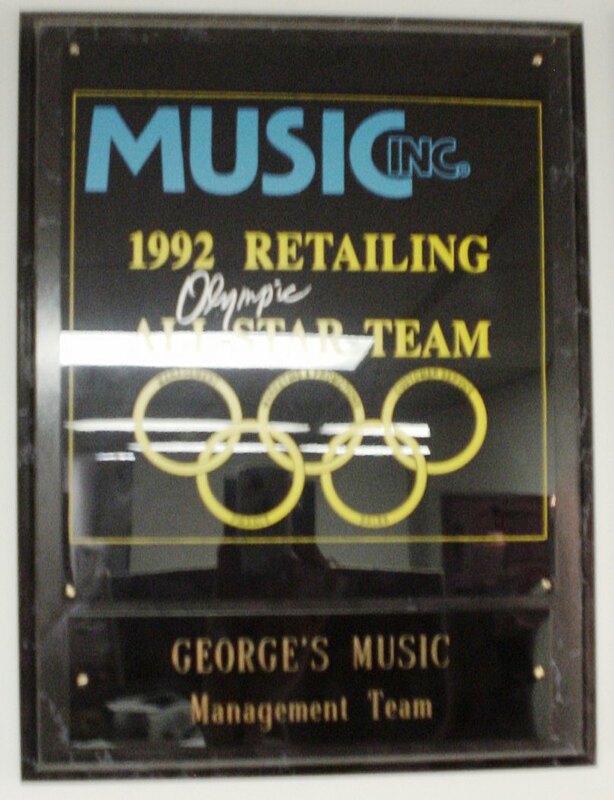 in Feasterville, PA. Then in 1992 George's Music opened it's 5th Pennsylvania location in King of Prussia (moved in 1994 to Berwyn, PA which also includes the office headquarters). 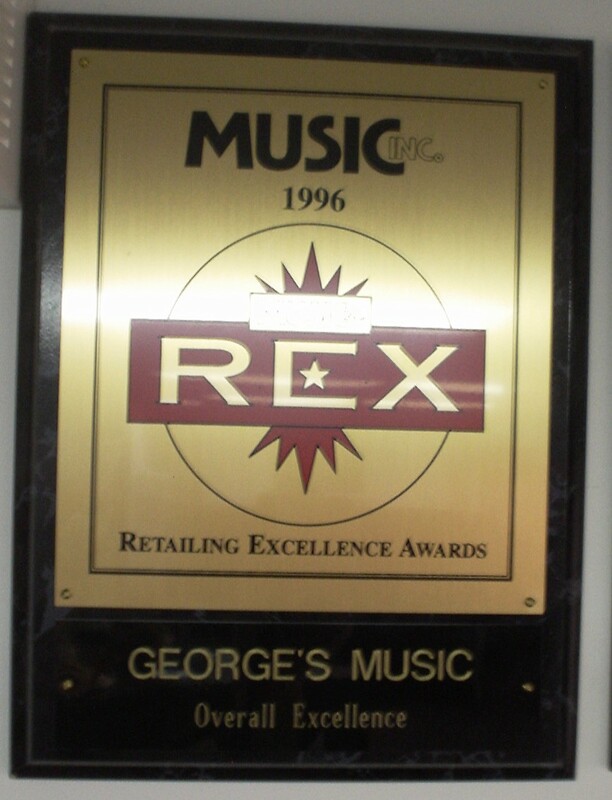 In 1995, 10 years after opening our second store, George's Music enters the Florida music market with a store on International Drive in Orlando. A year later, two more locations are opened in the Fern Park area of Orlando and in Jacksonville Beach. 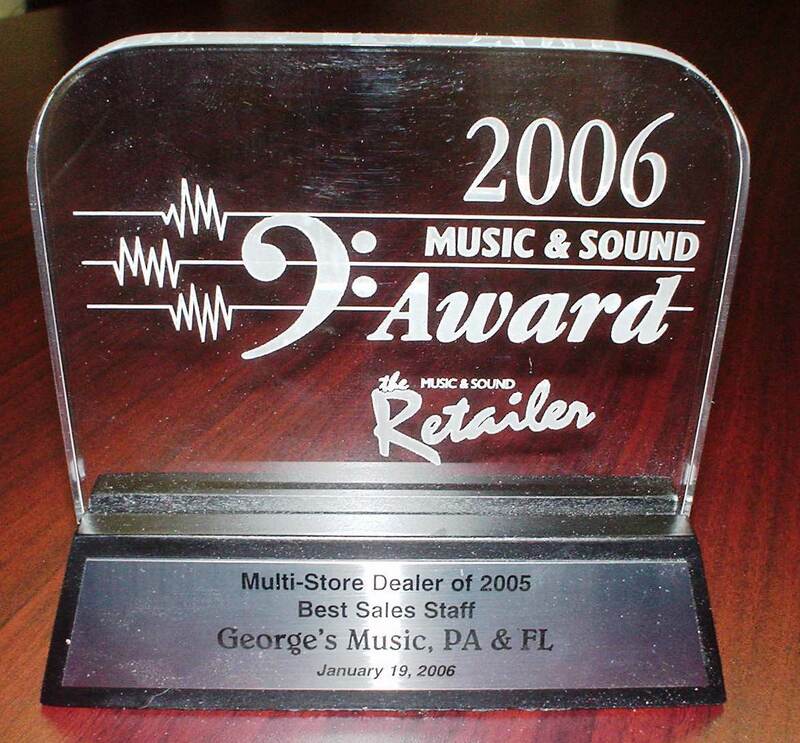 Those stores were followed by storefronts in Orange Park (Jacksonville) and West Palm Beach, bringing us to our current count of 10 stores in Pennsylvania and Florida. "...I am so appreciative of all the help you gave us in putting together the right equipment for our show...your people were so professional and thorough. The equipment worked great, you made it perfect...It helped make our event a success! Thanks." "...Your salesperson was the first that made me feel like my needs were more important than the sale." "...Other stores gave us the 'run around.' Your crew went out of their way to insure everything was 100%. I am confident that you will stand behind our investment for years to come." "On behalf of the congregation, I would like to thank you for all your assistance in the selection of a new keyboard." "It's good to know that yours is a company that is supportive of our endeavors. We look forward to working with you in the coming years." "Hey I just wanted to let you know I had a good experience shopping at George's a couple weeks back. The salesman was very helpful and knowledgeable. He figured out what was best for me with just hearing what I needed, showed me options I didn't know about...you've got a repeat customer." "...We also wanted to say THANK YOU for having the Best Personnel. 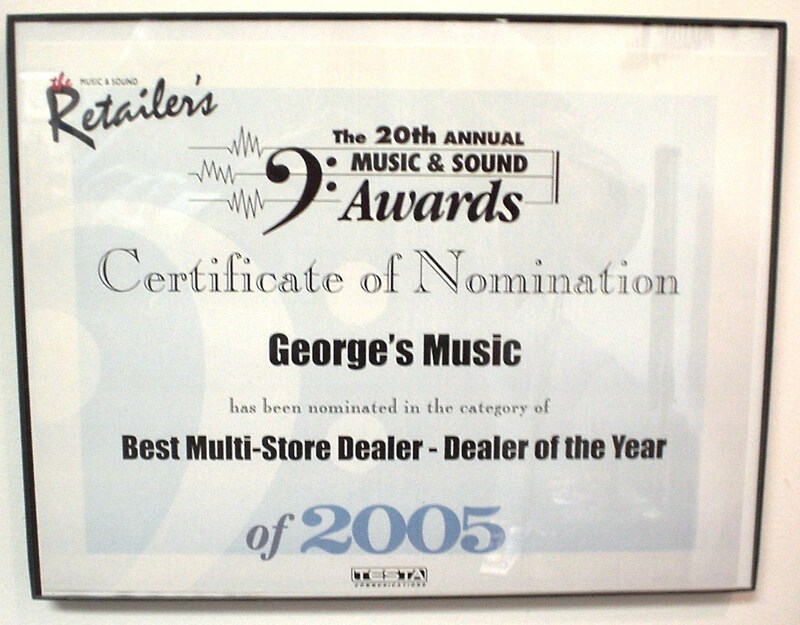 I have always shopped at George's Music and will continue to do so! My Band mate is now a George's Customer as well!" 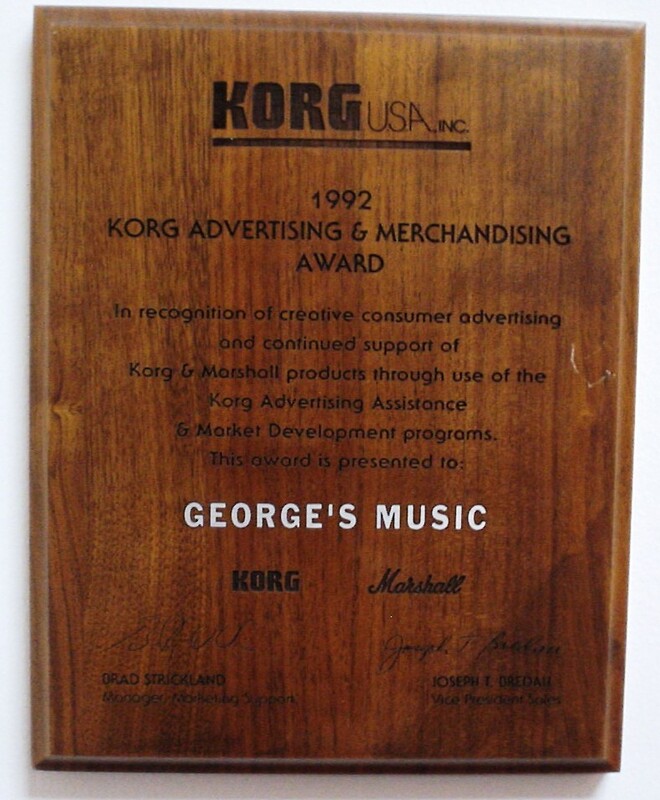 "Dealing with George's Music was one of the most delightful buying experiences I ever had online. 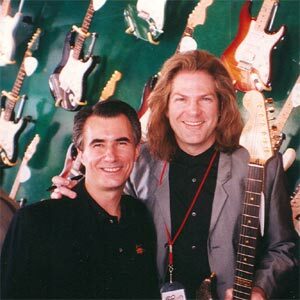 I would highly recommend anyone buying musical instruments or accessories, to explore their options with George's Music. They were extremely helpful, pleasant and professional to deal with. They really went out of their way to service my needs." 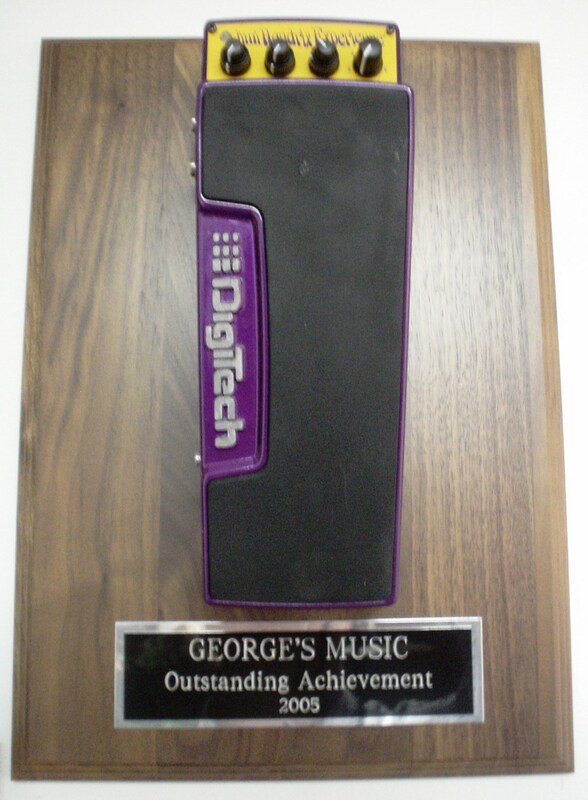 "...Our experience with George's Music in Orlando, from teachers to products, has been extremely favorable." "Excellent service. I had questions, they answered them and e-mailed me with shipping notice. Thank you!" An alliance of leading musical instrument retailers and manufacturers whose mission is to help develop and grow the music industry. By focusing on quality products, educational programs and exceptional customer service, AIMM empowers its stores to provide better value to customers. 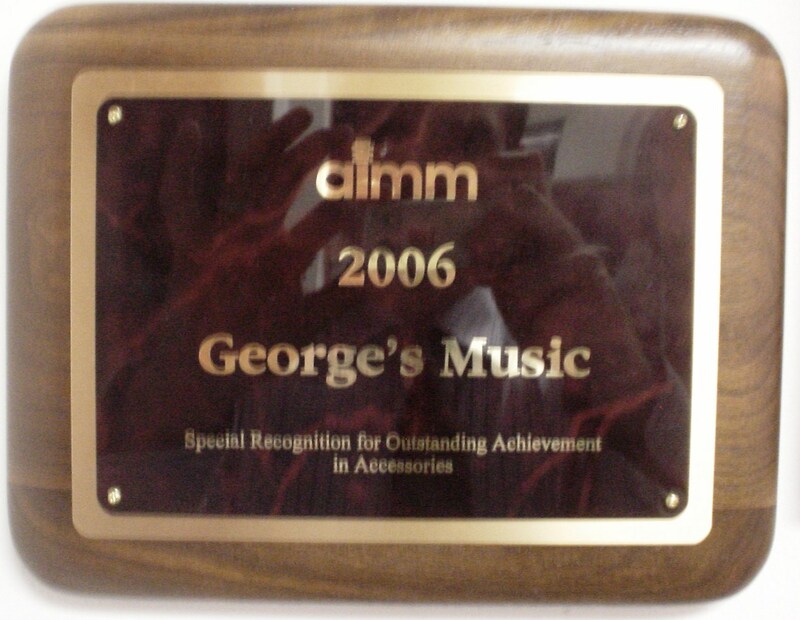 George's Music is proud to be a founding and contributing member of the AIMM group.